In the Ghost Recon Wildlands, the sniper rifle L115A3 has high accuracy and range. In this guide, we will show you how to find the L115A3. With L115A3 sniper rifle you can kill enemies in the distance, because the weapon has the highest possible precision value and a very high range. Finding this weapon is not a problem if you are quiet and explore the area well. 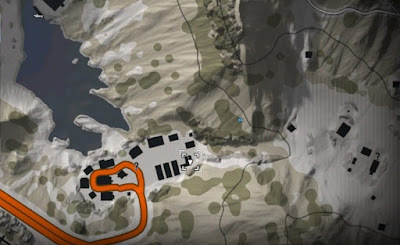 You will find the L115A3 in Monte Puncu in a gun crate. (On the following map, you can already see the location). - Fly with the helicopter or plane to Monte Puncu. Of course, you can take a car but you will get to the given position by helicopter more easily. - During our gameplay, we traveled from the south. We were not attacked by air-defense missiles. - Go to the area named El-Yayo-Cooperative in Monte Puncu. 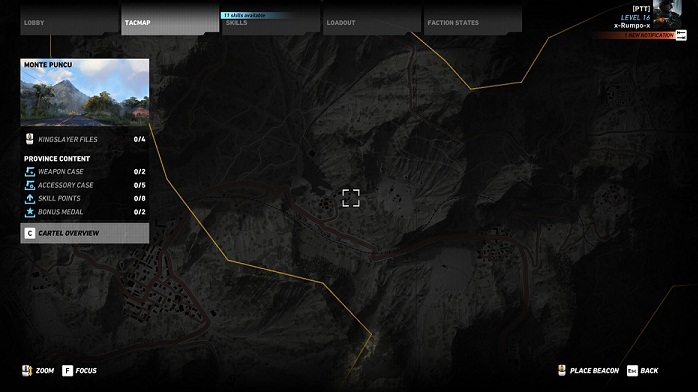 - During our gameplay, we landed in the jungle north-east of this area and then went cautiously downhill. - The house area in which the weapon lies is not guarded. - So you can walk carefully through the bushes directly to the houses. Use your safety drone to reveal enemies in the camps to the right and left of these houses. - Go to the buildings that are shaped like a mirrored L. On the following map, you can see the exact position. - The "building", in which the crate is found, is a kind of hut with sheet metal walls. - Directly behind the eye-catching red tractor you will find the crate. - Loot the weapon and the L115A3 is permanently in your possession. In the adjacent camp, there are enough targets to try out your new sniper. The advantages of this rifle are high range and precision. With the high penetration, you can even kill two enemies with one shot if they stand behind each other.